Only two more open houses until we close for the summer break. We will still be open by appointment during the summer and will start up again this fall. Our farm plant business has been very successful on so many levels. We have met such interesting people, had great conversations, and opened our gardens and the Eco-Sense homestead for people to just come and see, explore, meet others, hug chickens, and be inspired. We’ve also sold enough plants to make it all work. A few great jobs for Gord have also come from this such as a prefabbed insulated bear proof chicken coop. Should I use words or pictures? 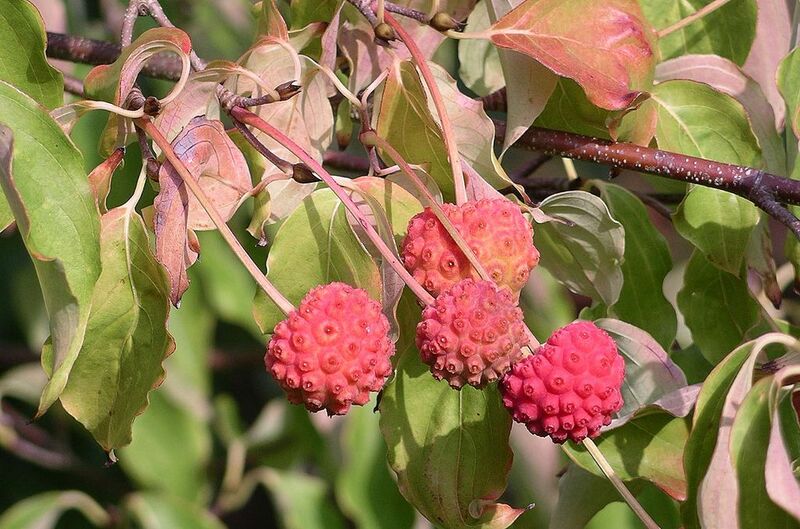 A beautiful ornamental noted for flowers and fall colour, and in our case the variety ‘Julian’ for it’s large fruit. A luxury… perhaps, but adding beauty is not a sin, and we can at least claim strong reasoned support for our choice because it is ‘edible’. The fruit are large, and ripen between August and October and are showy as you can see. They hang gracefully on long stalks up to 2 inches long and may last from several weeks to almost two months. Hardy to zone 5 (-20C), and the flowers are hermaphrodite thus self fertile. But then even because it is self fertile, who would want to have just one? 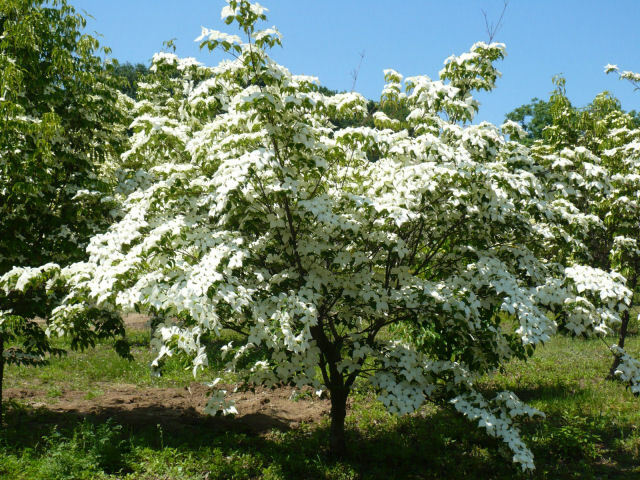 Chinese dogwoods are an adaptable easy to grow shrub handling partial shade, dappled light, to full sun, though with our site due to the intense heat we have moved ours to dappled shade as the full sun curls the leaves more when they are young. 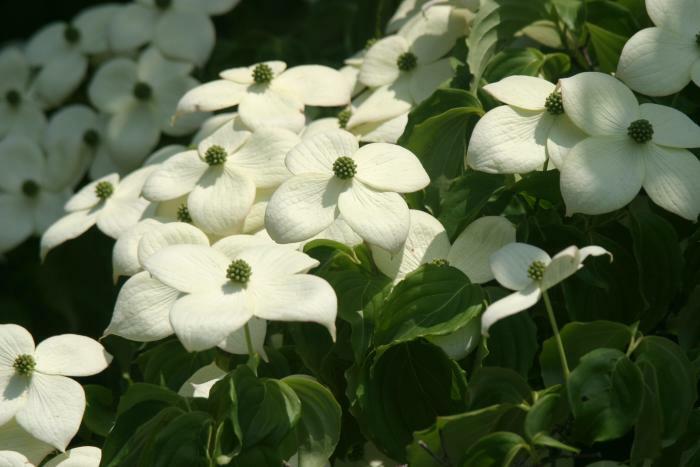 They can handle acid to alkaline soils, prefer moist but well drained (as most other plants). They start out slow and pick up their rate of growth as they age though are not considered vigorous in their shoot creation and make a good framework on their own so they require little to no pruning; if you are wanting to adjust a little, then light pruning in late winter or early spring is the time. Mature height for ‘Julian’ is 12-20 feet. Propagation can be accomplished via hardwood cuttings (mature wood of the current year with a heal). We soak all our cuttings in willow water to aid rooting (see notes below). Edible raw ore cooked, they are sweet and juicy, a little seedy, and the pulp is creamy and custard like. Young leaves can be steamed as well, though we have not eaten any. We have been documenting the rooting of cuttings using gel hormones, IBA 0.04% powder, IBA 0.08% powder and our homemade willow water. The willow water wins consistently in doing the job. We make our willow water using young green spring shoots from any willow, as they have the highest concentrations in them. I strip the leaves, and chop them into 1/4 inch lengths, place 1/2 cup of them in a jar and pour boiling water over them. I let soak for 24hrs to pull out the hormone and salicylic acid… then I soak new cuttings in there for 12 hours before placing in my rooting medium.